We offer wide range of Binder Pitch grades mainly used by Graphite electrode manufacturing companies. This product is manufactured by using the high quality material and quality tested for effective functioning. 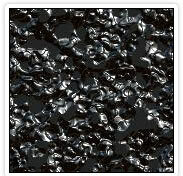 Coal tar pitch or binder pitch is the bonding agent of electrodes used in aluminium industries and Graphite Industries. This range of products can be supplied and manufactured as per specification provided by the clients and available at reasonable price. 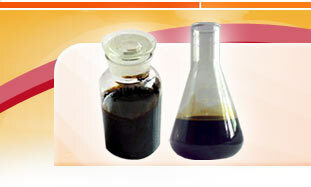 We manufacture excellent quality of Blended Pitch which is the outcome of coal tar pitch and petroleum pitch. This Blended pitch is manufactured out of best quality tested materials. 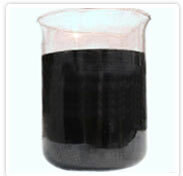 Coal tar materials are selected according to specific properties including QI, specific gravity, water and ash content. 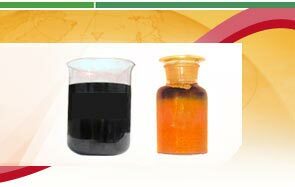 A petroleum pitch material is also selected according to its softening point, QI, coking value and sulphur content. Further testing in our ultramodern laboratories enables us to supply materials as per international standards.